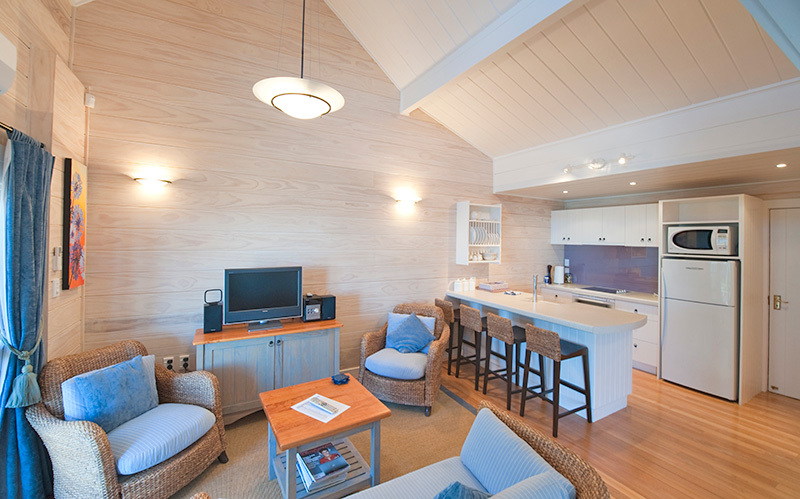 Enjoy a holiday on absolute beachfront at stunning Coopers Beach, either to relax or explore the Far North of New Zealand. 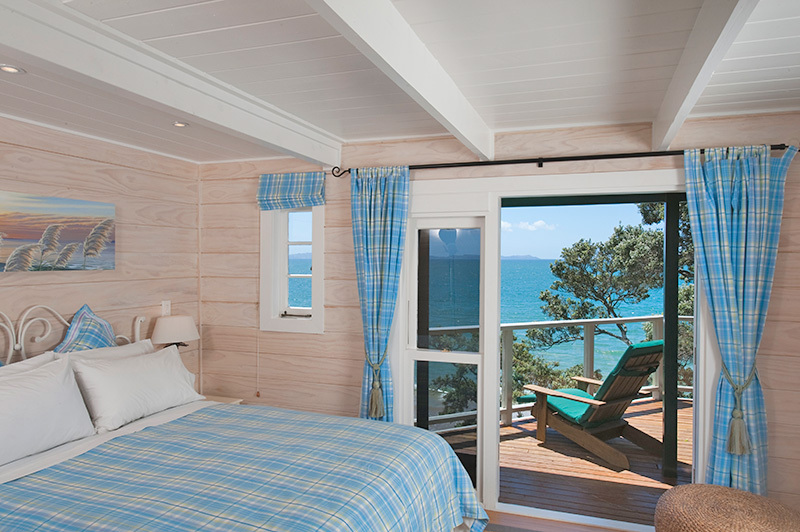 When on your private deck at Beach Lodge, you get the feel of total seclusion, yet it is close to the beautiful historic village of Mangonui with excellent restaurants, cafés and only 500m away from the local shops. 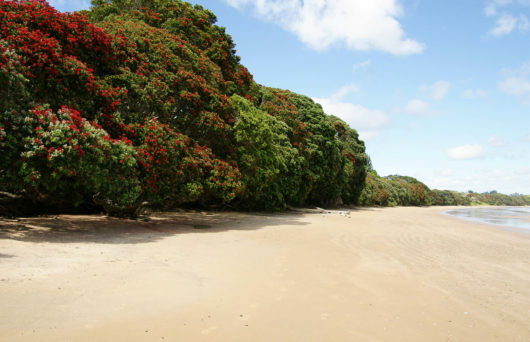 5 minutes by car to historic Mangonui, and a choice of excellent restaurants and cafes. I have visited many nice places in the world and would rank this place at a top ten. Margaret, the host, gives this place another special touch to make your stay more enjoyable. So far our number of visit stands at five and my family is looking forward to visit again. New Zealand hospitality at its best. 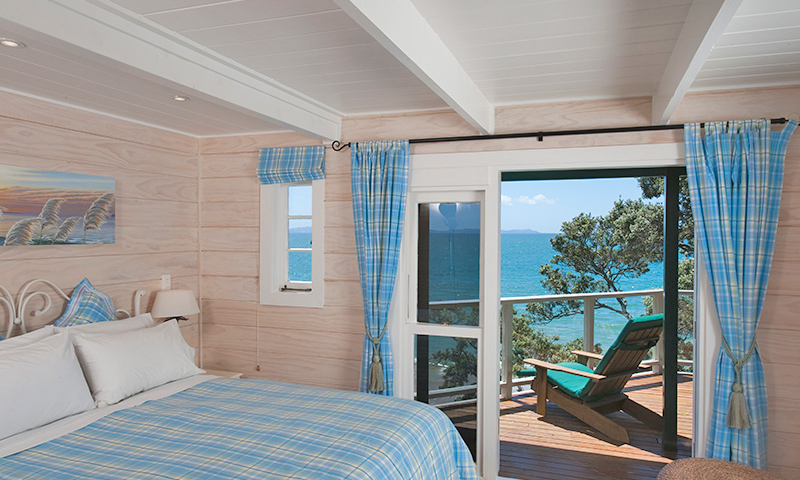 With views over beautiful Coopers Beach and Doubtless Bay. 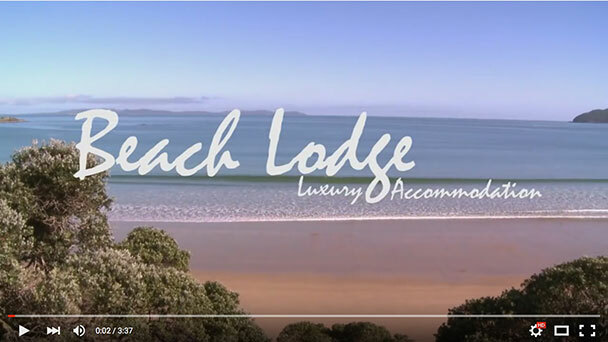 Base yourself at Beach Lodge and be central to the many activities and attractions of Northland and the Far North. 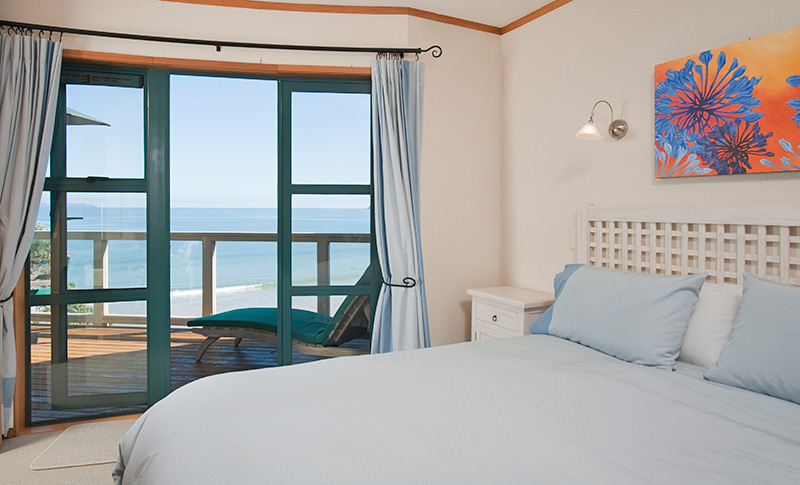 Address: 121 State Highway 10, Coopers Beach, New Zealand.